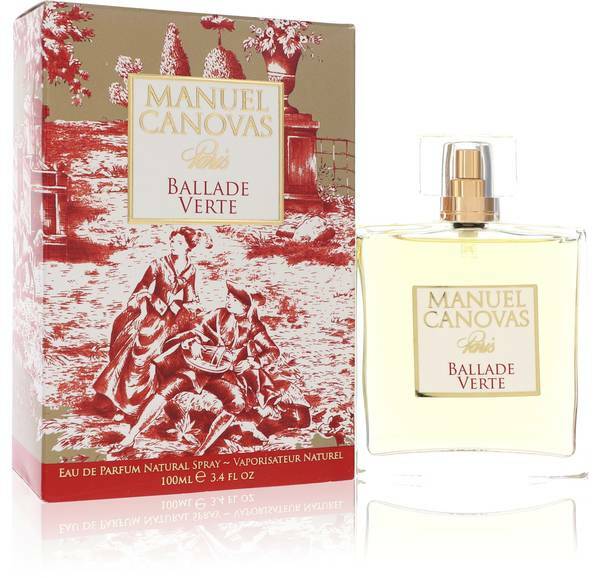 Ballade Verte Perfume by Manuel Canovas, For softness, femininity and complexity all rolled into one, there is no perfume like Ballade Verte from Manuel Canovas. 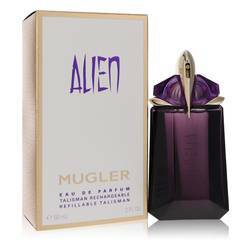 It launched in 2007, and it is a great fragrance to have on your pulse points during the summer. 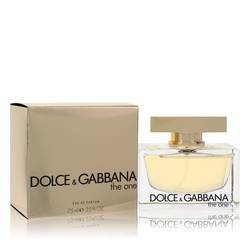 It opens with an intoxicating array of ylang-ylang, Turkish rose, Iran galbanum, ginger and violet leaf. 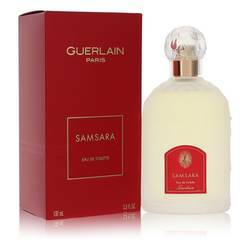 The heart consists of gurjan balsam, Virginia cedar, agarwood and sandalwood. Various resins exist in the base along with Madagascar Read More Read More vanilla and white musk. 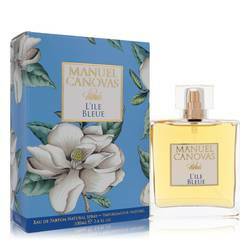 This perfume and many others come from Manuel Canovas. This is a French design house that specializes in interior and textile design. The company is primarily known for incorporating the finest fabrics and most vibrant colors in its creations. 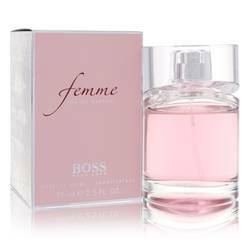 This brand has been around since 1963, and its catalog includes shoes, bags, swimwear and fragrances. The parent company for this organization is HTI Collection. 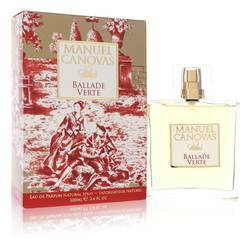 Ballade Verte will make for a fine addition to your collection. All products are original, authentic name brands. We do not sell knockoffs or imitations.